Also known as a courgette, the zucchini is a type of small summer squash that is part of the Cucurbita pepo. Zucchinis are yellow or green, and look similar to a cucumber. However, there are some varieties that look round or bottle-shaped. The zucchini, like all other summer squahes, had its original ancestors from the Americas. However, it was developed in Milan, Italy in the 19th century. 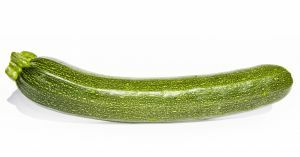 Although the zucchini is thought to be a vegetable because it is cooked and eaten, or is used as a side dish, it is actually an immature fruit. This is because it is actually the swollen ovary of a female zucchini flower. The female zucchini flower is a golden blossom on the end of a zucchini. 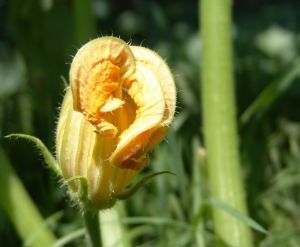 The male flower grows directly on the zucchini plant’s stem in the bit where the leaf petiole and the stem meet on a stalk. 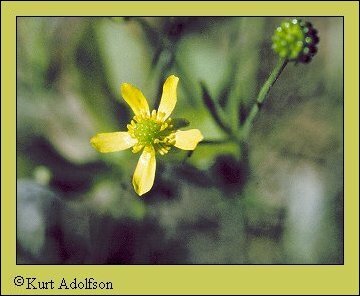 The male flower is smaller than the female flower. The flowers of the zucchini are edible, and are used to dress up a meal or garnish the cooked fruit. Firm and fresh flower blossoms that are only slightly open are cooked to be eaten. 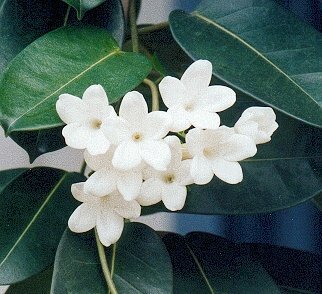 The pistils or the stamens are removed from the flowers. Its stem is retained during cooking, but they can be removed after cooking. In Greek cuisine, zucchini flowers are stuffed and eaten. Other recipes call for the flower to be deep fried like a fritter, baked, sauteed, or in soup. In Mexico, it is the zucchini flower is used for a soup called sopa de flor de calabaza. It is also used in quesadillas or in side dishes in Mexican cuisine. When the actual zucchini (ie not the flower) is picked, it usually under 20 centimetres long and its seeds are soft. Mature zucchini can be as long as 3 feet, but are fibrous and not nice to eat. Zucchinis should not be stored longer than 3 days. They are prone to damage from the cold and they will show up as a sunken pit on the fruit’s surface, especially when it is in room temperature after it has been stored in the cold. Zucchinis are easy to grow in temperate climates. Amogst home gardeners, the zucchini has a reputation for over-abundant production. A good way to control this over-abundance is to harvest the flowers. 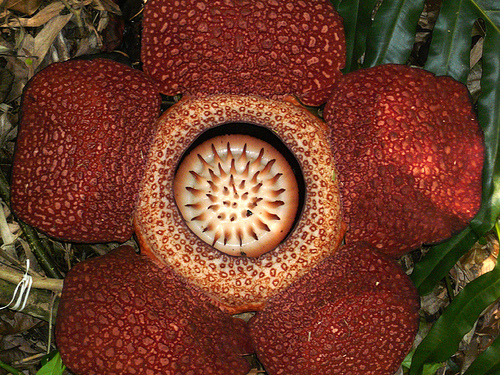 The flower requires lots of bees for pollination. Therefore, in areas where there is high pesticide use or for some reason pollination is on the decline, gardeners will experience fruit abortion. This means that the fruit will begin to grow, and then it rots or dries.